Myonna (My-Anna) Is a gamer and comic book nerd with a passion for RPG's, Pixel graphics and non-linear gameplay at it's finest. 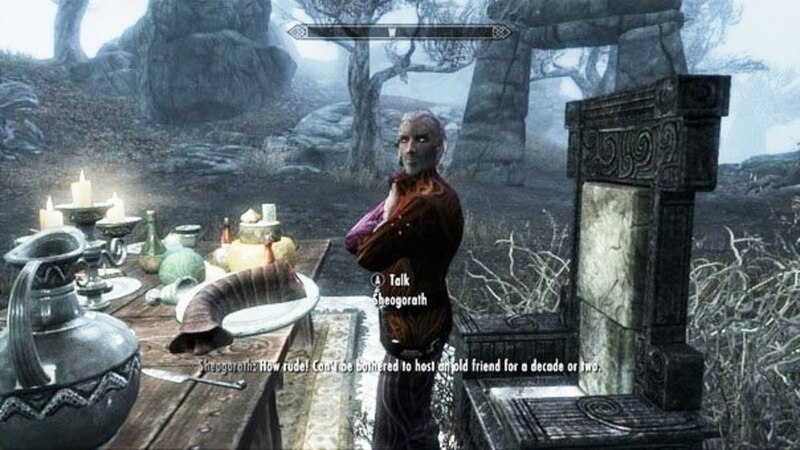 One thing that drove me absolutely bonkers in Skyrim was the constant linear side quests given by NPC’s “Oh Dragonborn! I left my great grandfather's spoon in an ancient tomb! Could you go retrieve it for me? I’ll be sure to pay you handsomely with thirty gold.” Just why. What were you even doing in that tomb average tavern NPC? Do you have any sense of danger? Seriously though, I want more than just the "Go there, get this, kill that, repeat" quests. Why must the Dragonborn; the great Dovahkiin be subjected to such municipal tasks for town folk as I’m trying to stop a dragon uprising in the middle of a civil war? Isn’t that what mercenaries are for? Or are you just trying to take advantage of my new title as a hero? Why do I have to spend the majority of my free time underground searching for something for some ungrateful townie? Every quest doesn’t need to be one of kind with custom voice-acted dialog and multiple endings, no, just a little something to spice up the back and forth gameplay without giving me puzzles worthy of a controller toss and rage quit (I’m looking at you,). Honestly, guys, don’t think I’m just bagging on Skyrim or Bethesda in any way. 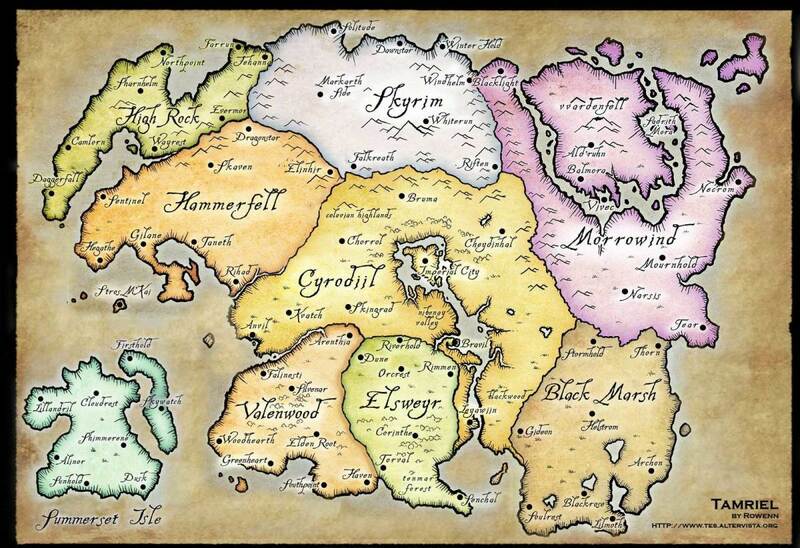 I will always and forever be a huge fan of The Elder Scrolls series and dying in anticipation for the next installment. I only hope that it can include a few things we gamers would greatly appreciate and would add a few more gameplay hours or some replay value. 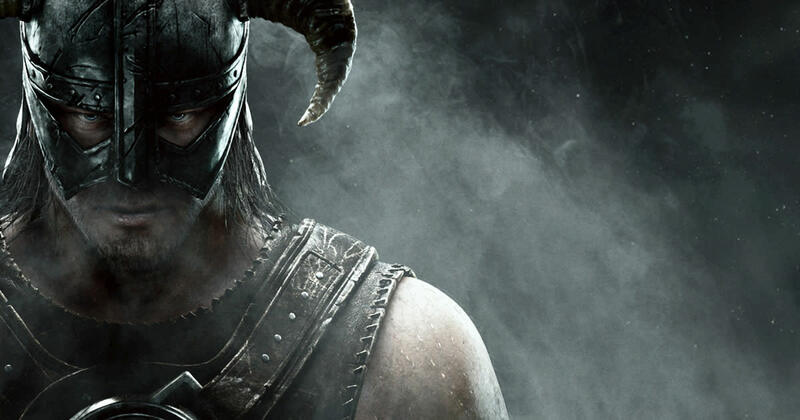 Regardless of the development status of The Elder Scrolls Six, let’s all hope it’s worth the wait. As a long-running RPG player, I’ve always wanted that extra push toward immersing myself in the role of my player character. 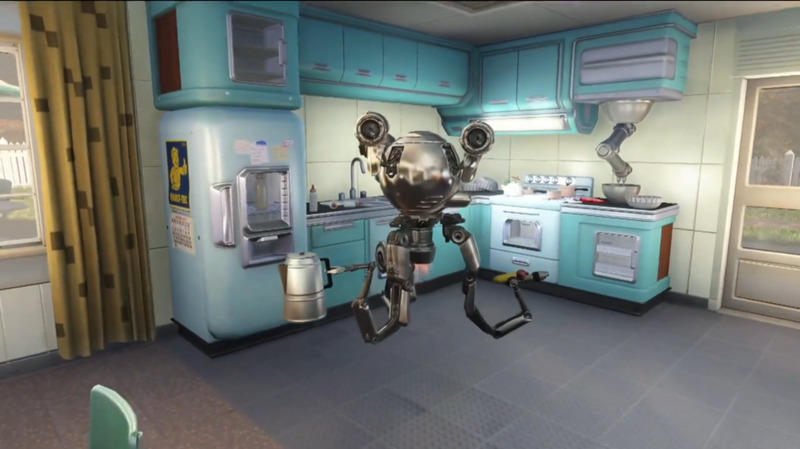 In the most recent game in the Fallout series; Fallout 4 the player's Vault dweller can be called by their chosen name by one of the companions Codsworth. While this feature is limited to a list of predetermined names, I still found the feature a huge step forward in the RPG community by Bethesda and longed to see where they would take it. In Skyrim the player is referred to as The Dragonborn more often than not (or prisoner if you count the very beginning of the game) and sometimes I can’t help but be disappointed I spent so much time customizing a character and tailoring the perfect name to someone whose name I’ll never actually see (or hear) in game besides in the save menu. Honestly, a few of the vanilla (base game) companions can come off as, well, basic. Take Lydia for example. 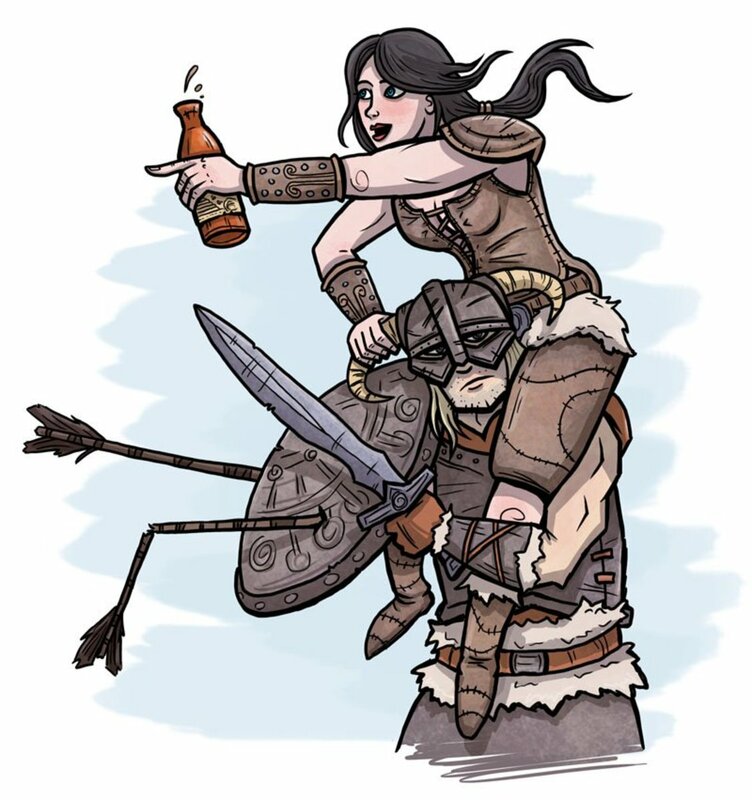 When the character gains the title of Thane in Whiterun, Lydia is given to the player as a housecarl and in most cases, she is the first companion players will come across. We never really learn much about her, besides the obvious Nordic heritage, Lydia is as much of a mystery as the other non-faction related followers. There are a plethora of mods available on the Nexus for you PC players including companions with expansive backstory and even—If you reach a certain affinity—custom quests following their storyline. 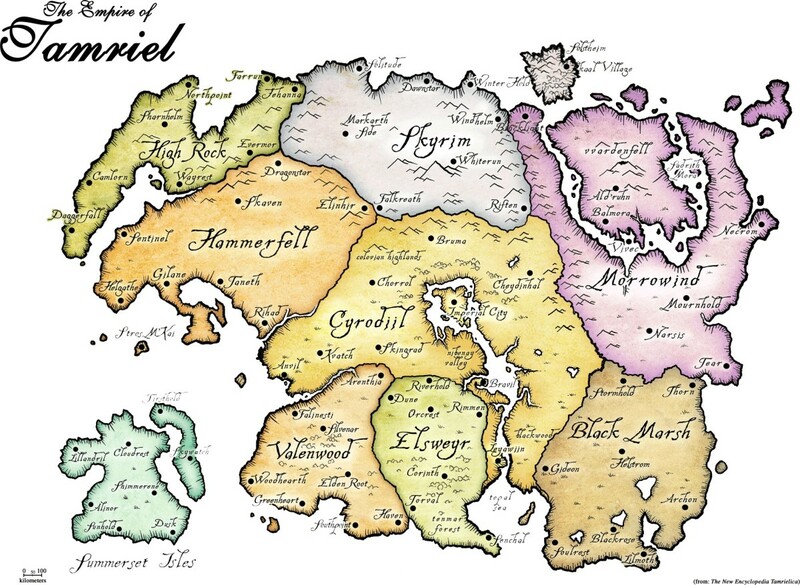 I understand that only so much can be done map-wise for a dungeon, but come on Bethesda, can’t you at least try not to make each location seem like the very same carbon copy with a few different puzzles. 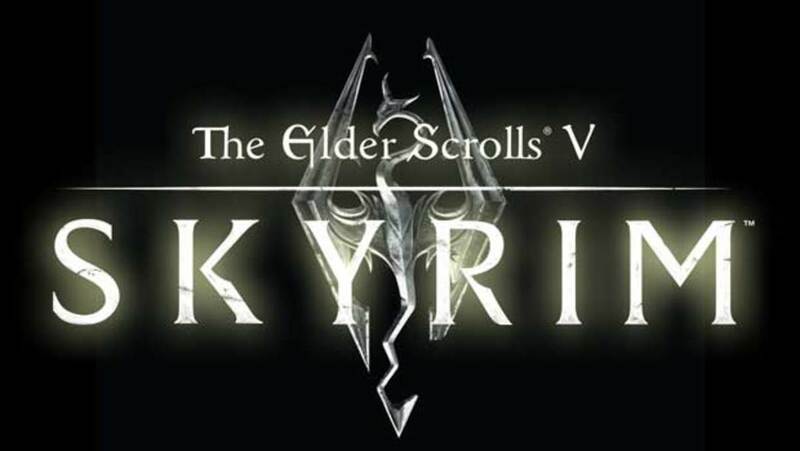 When not questing, or slaying dragons in The Elder Scrolls IV: Skyrim I found myself in ruin after ruin, navigating my way through the same cobwebbed corridors full of Frostbite spiders and Draugr looking for some relic or another. Sometimes I would forget what I was even originally in the Nordic tomb looking for, the same grey toned stone halls and mossy bricks making me easily revert to the ‘Kill, Loot, Advance’ reflex. I’m not saying every area needs to use unique game assets or have dense lore behind it. Just something a little...different. Maybe a boss that doesn’t use the same model as every other draugr, or even a puzzle door with four rings instead of the usual three, just so I don’t muddle all of the Tombs into one category of scenery, you know? 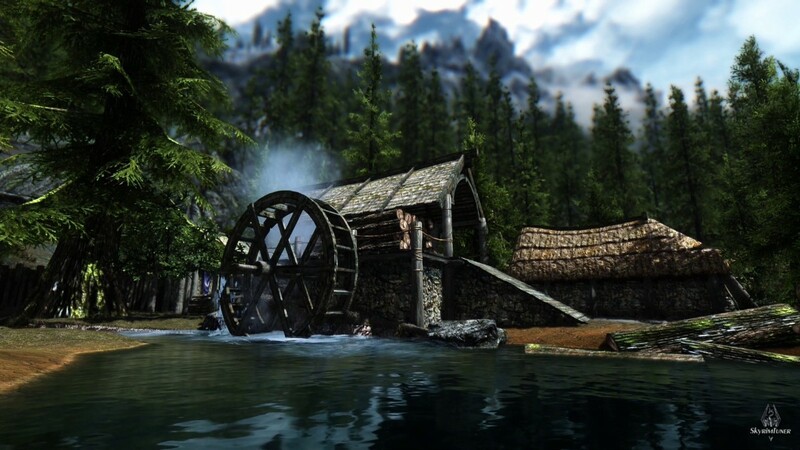 In Skyrim, the players starts the game as they do in every other elder scrolls game. Imprisoned. 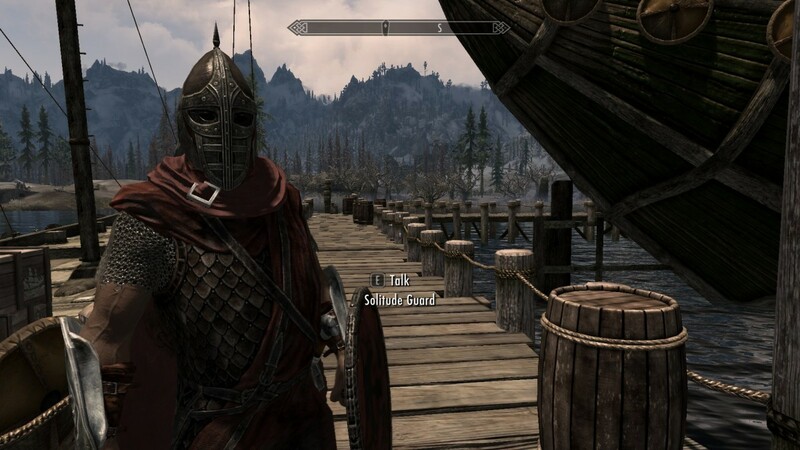 In this particular game, the player character was found by imperial soldiers trying to cross the border into Skyrim. That’s it, that’s all we get. 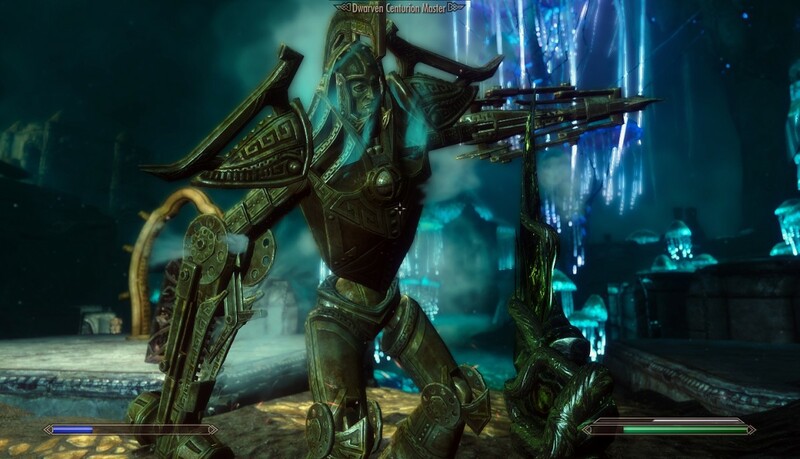 Besides the municipal comment made by Hadvar depending on the chosen race—Stating he will return your remains to your motherland if not native to Skyrim (Nord)—There isn’t much to choosing a race besides buffs and perks. Now, this was never something I found unsatisfactory about the games until I played Dragon Age: Inquisition. In this BioWare game, the players choice of class and race effects not only many quests both main story and side but the player is even given a backstory based on those and the chosen gender. 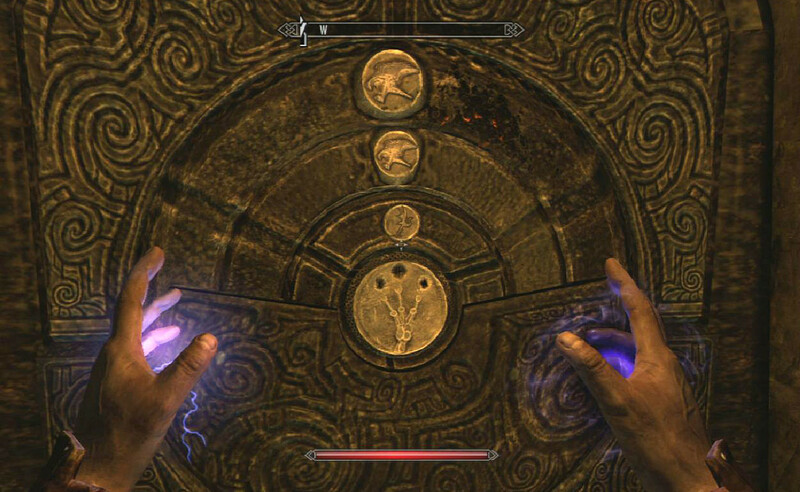 I think this gives the player more information backstory and relatability to the character than the average Elder Scrolls games, sure some people may not like having their backstory chosen for them since it leaves little to the imagination but this feature, done correctly, could give just enough information to feel more connected to the character without stealing that Roleplaying theme from the games. What do you want to see in the next installment? 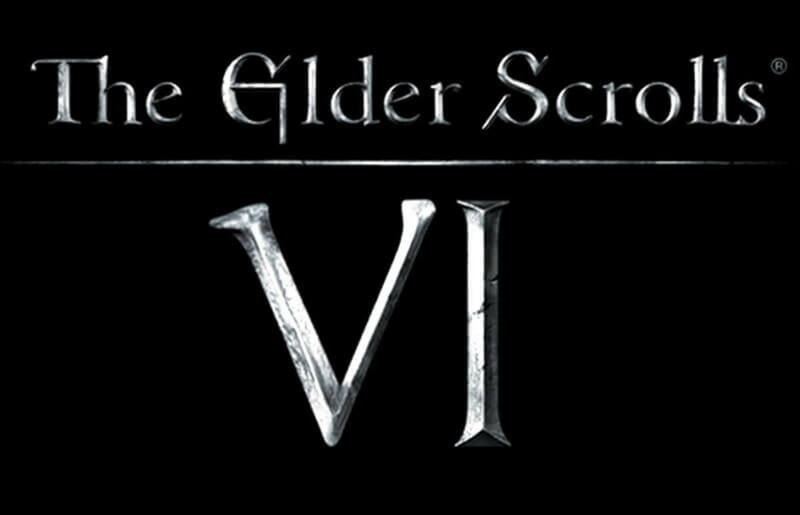 Any suggestions for future gameplay features or desired locations you'd like the see the Elder Scrolls Six take place in? Let's talk about in the comments!